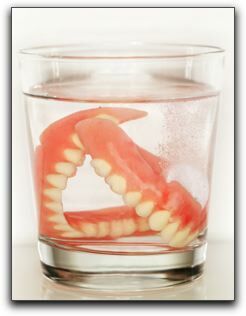 If you are one of the many Fort Worth denture wearers, you know that they are not the ideal solution for missing teeth. Dental implants from The Parkway Dentist in Fort Worth are a big improvement on old-style dentures. The Parkway Dentist in Fort Worth offers dental implant-supported dentures, as well as general and family dentistry. Schedule an appointment with us today.